We aim to develop the future leaders of tomorrow who have the strength in character and confidence to achieve their aspirations and have a positive impact within society. By providing our pupils with enriching outdoor adventurous opportunities will equip them with tangible experiences to holistically develop as an individual. Alongside this, they will develop leadership skills, confidence, collaborative teamwork and a tenacity for success, which are all core skills ingrained within the program. Through dynamically leading our pupils and exposing them to the rigorous challenges they face on the program, we are confident they will build the skill sets needed to thrive in their journey through life. The prevalence of obesity among reception is 21.9% rising to 33% in Year 6 children, this is significantly above national rates at 12% and 27% respectively” (Public Health England 2016). As a society we have a moral obligation to ensure our pupils are equipped with the knowledge and experiences to best prepare them for their journey through life both physiologically and psychologically. Claycots School is extremely passionate about investing in our pupil’s education and extracurricular opportunities. The outdoor education program serves two purposes, firstly to expose all children to a foundation level of outdoor experiences, where they can gain greater understanding of key skills such as team work, leadership, bush craft and navigation. Providing all pupils with this experience allows them to take part in wider recreational activities, further enhancing their knowledge and enjoyment for the outdoors. 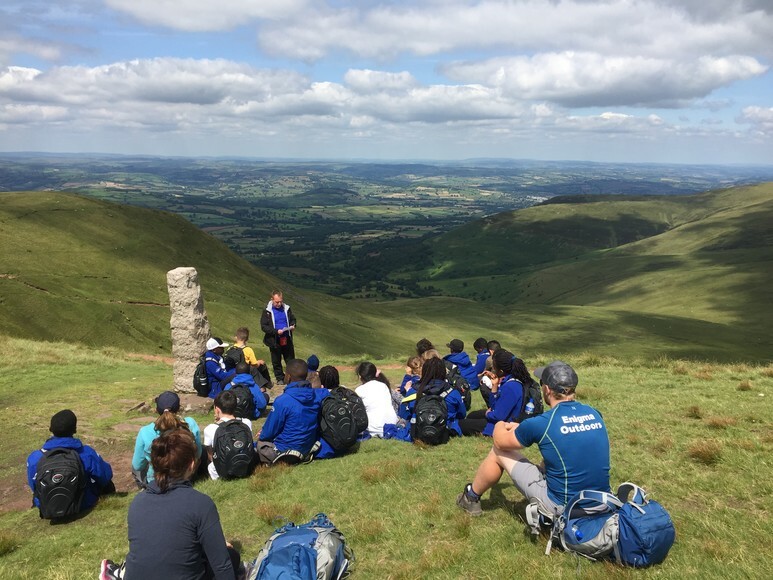 The secondary aim is to provide a more rigorous program which truly stretches and challenges those pupils who demonstrate a real aptitude for leadership and physical challenge. Taking part in a progressive program pupils engage in a range of activities which develop theoretical knowledge, mental application in different scenarios and physical challenge. Exposure to such challenges tests their leadership, resilience and intrinsic values, providing them with tangible experiences to draw upon through their educational journey.